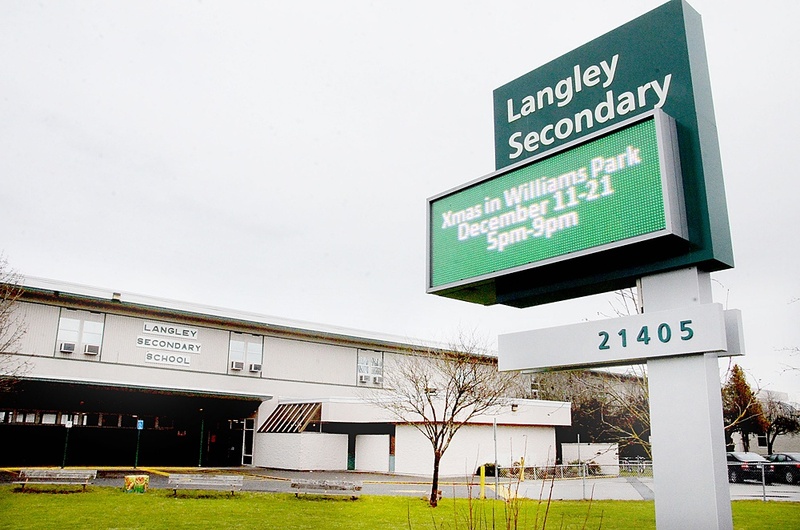 The next phase of the Langley School District long term facilities planning comes up Jan. 14. The district is reviewing options for the implementation of the Long Term Facilities Plan. An information session is Wednesday, Jan. 14 for anyone interested in further information or another opportunity to ask questions. Information provided is the same as that provided at previous community consultations. According to the district the purpose of the information session is to provide the community with an overview of the Long Term Facilities Plan recommendations and the implications of possible scenarios upon implementation. The timeline for the process continues this month.